Easy Valentines Emoji Craft for Kids! 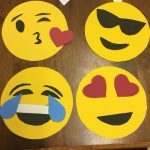 Home Art Easy Valentines Emoji Craft for Kids! 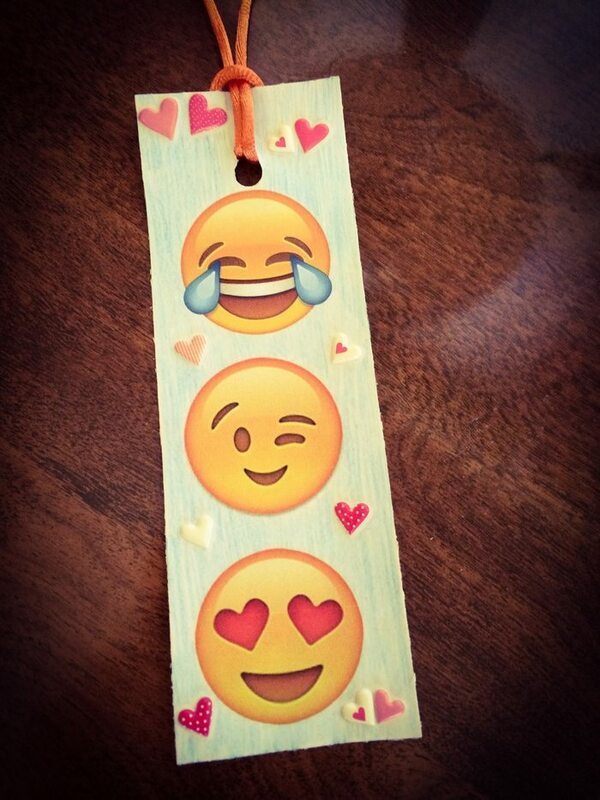 Now who doesn’t find emojis cute? 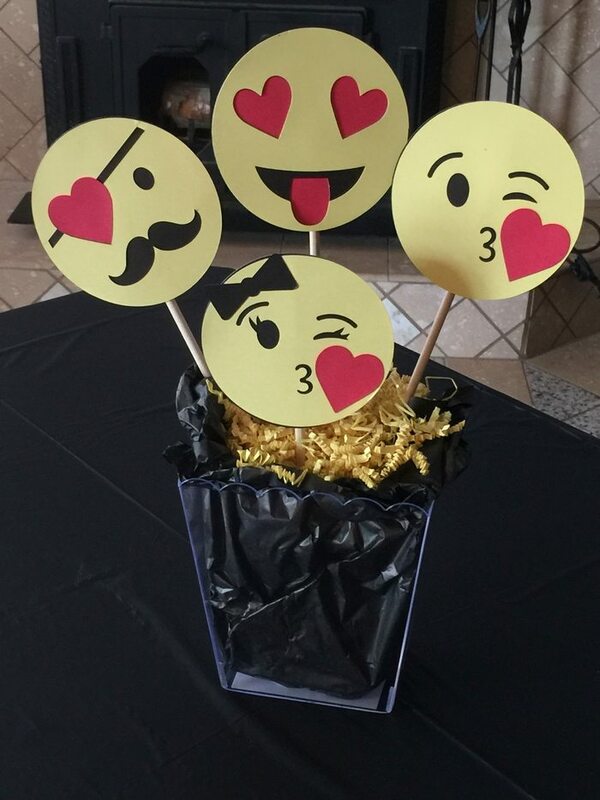 They’ve got all the expressions you could think of! 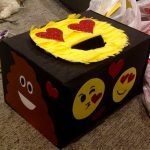 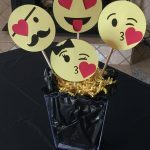 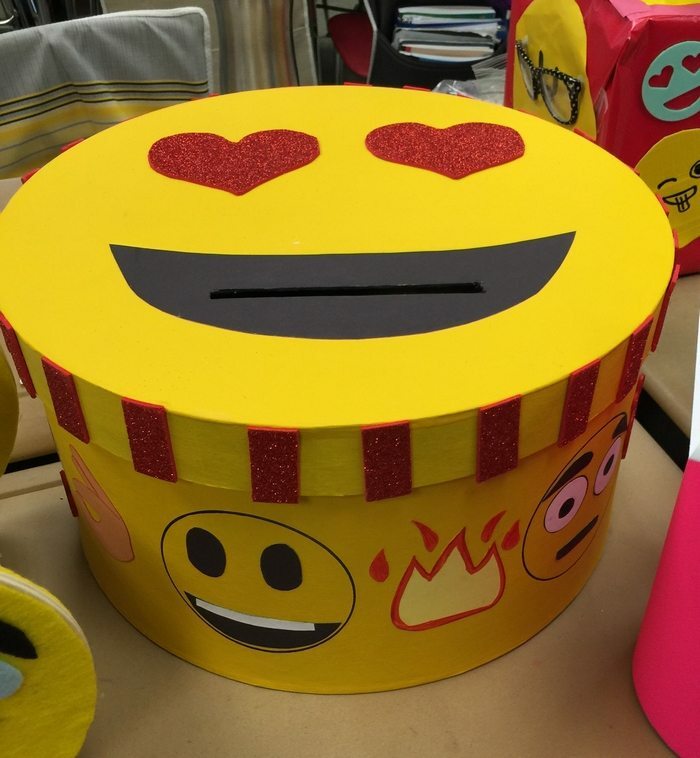 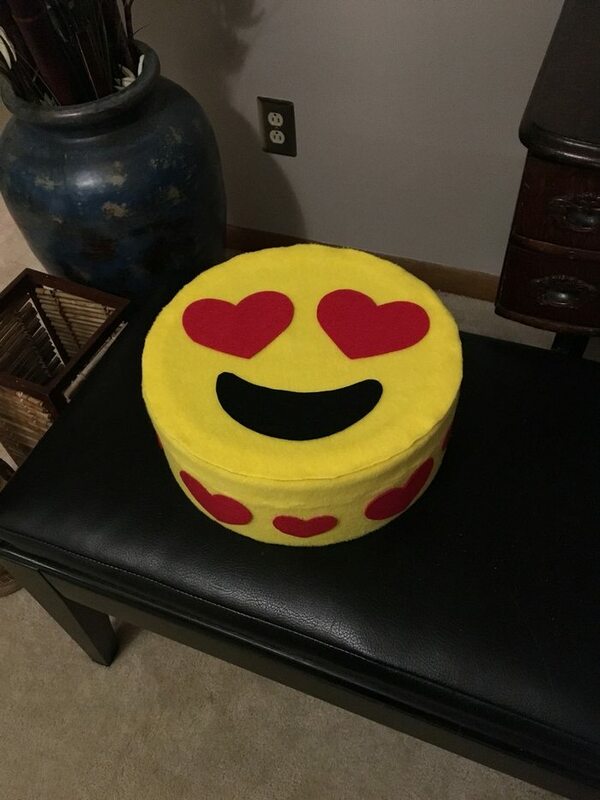 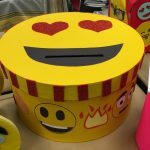 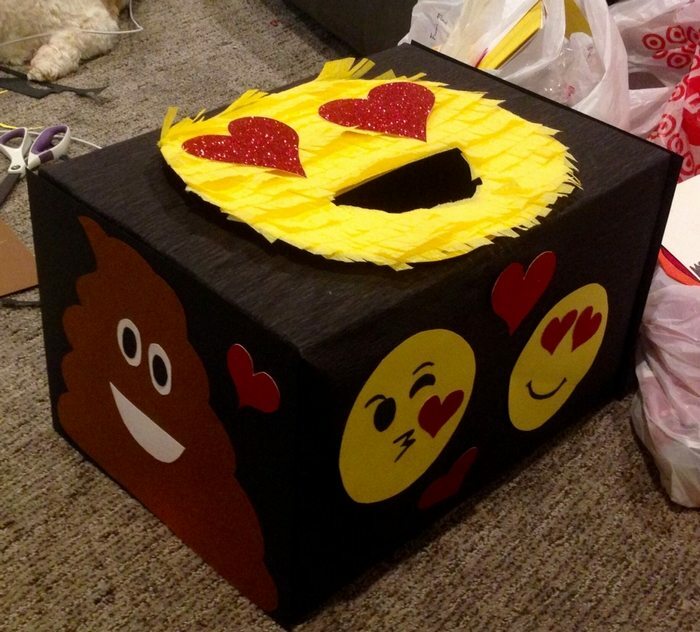 And so if you are thinking of an adorable way to show your loved ones how much you love and appreciate them this coming Valentine’s Day, try emoji crafts. 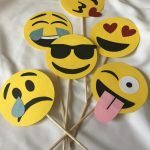 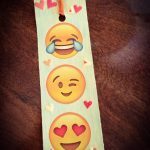 This featured emoji craft is a very easy project, you can do it with kids if you have one. 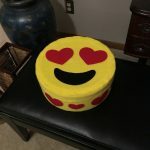 It’s simple and it needs only very few supplies. 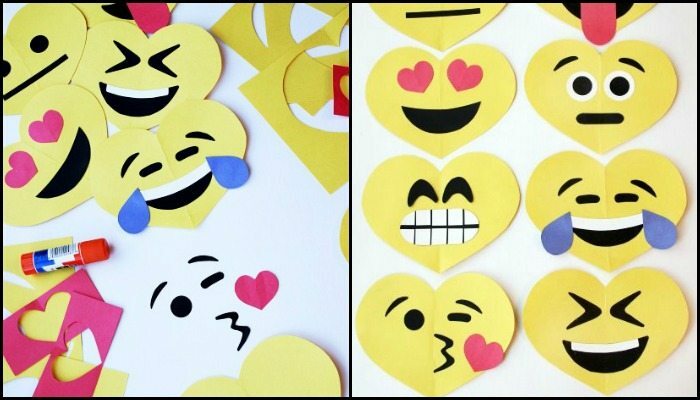 You can stick these on your DIY Valentine’s card or make it the Valentine’s card itself! 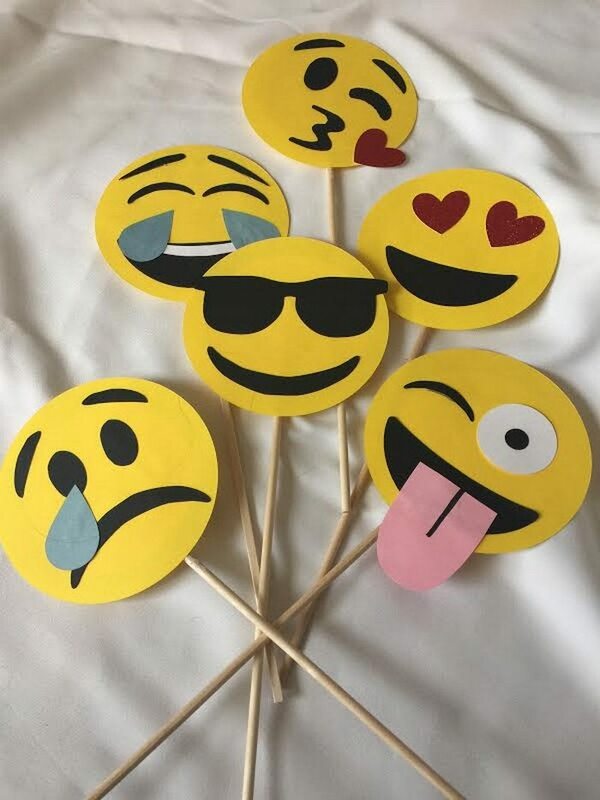 To whom would you want to give these cute Valentines emojis this February? 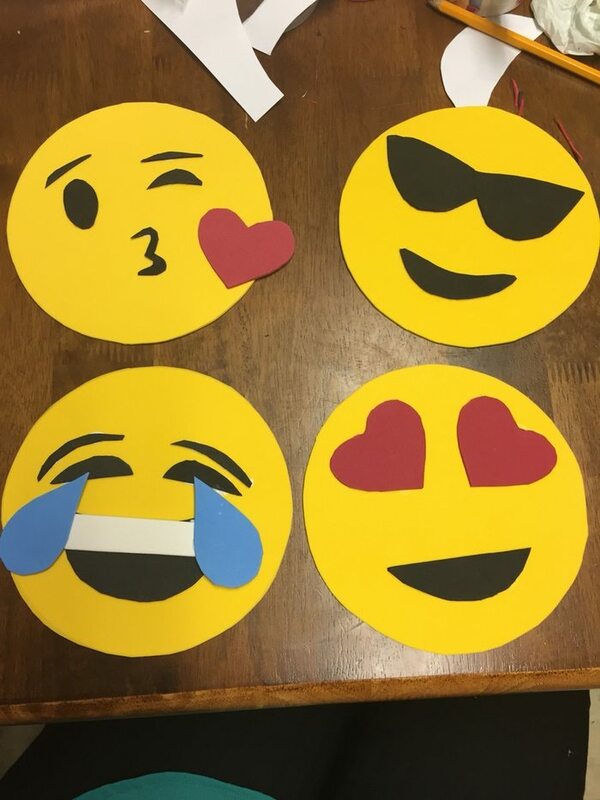 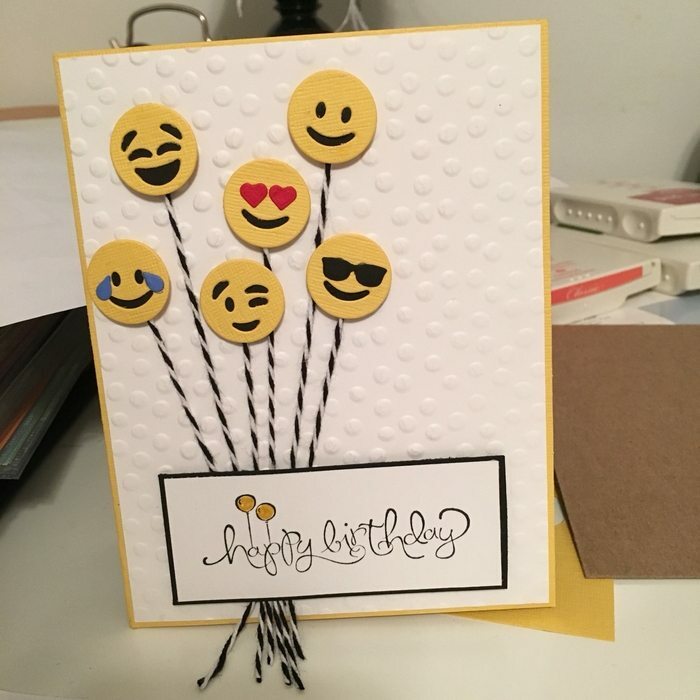 We’ve also got some more emoji craft ideas that you will surely love. 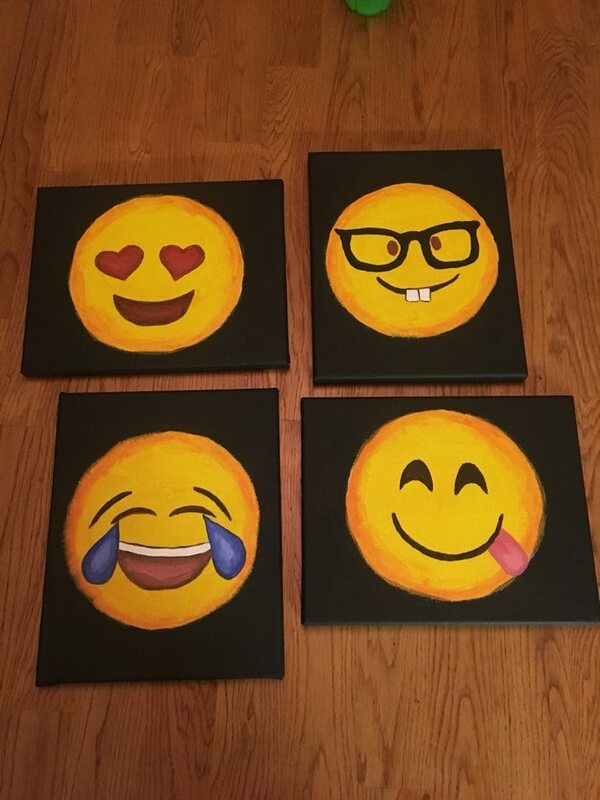 See them all by viewing our album below! 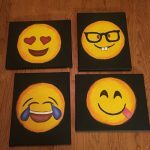 You can get step-by-step instructions from Tammy over at Housing a Forest! 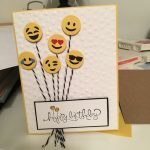 Next articleMake beautiful ombre yarn monogram letters!